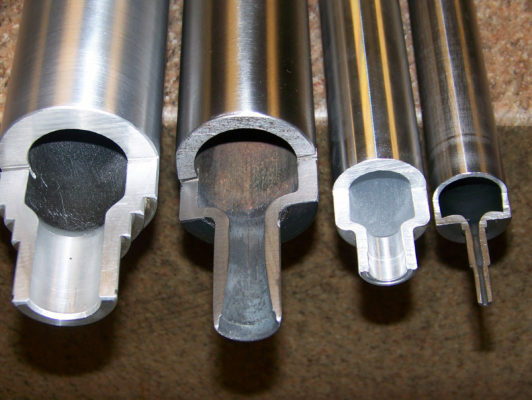 A Customer in the Printing Industry reached out to Pierce regarding their printing roller manufacturing needs. Printing rollers require a great deal of strength in specific areas, which traditionally means the entire roller is comprised of the same costly material. In an effort to reduce our Customers raw material cost, our Engineering Team developed a bi-metal roller and performed Inertia Welding to create a more cost effective component that meets specific strength requirements. The printing roller consists of aluminum, steel, and stainless steel rods and tube. Cylindrical neck forming was then used to eliminate pre-machining steps that added cost and time to the manufacturing process, followed by a thin film silicone Coating Application to complete production. The combination of innovative manufacturing processes reduced the total cost of the printing roller by 48%. 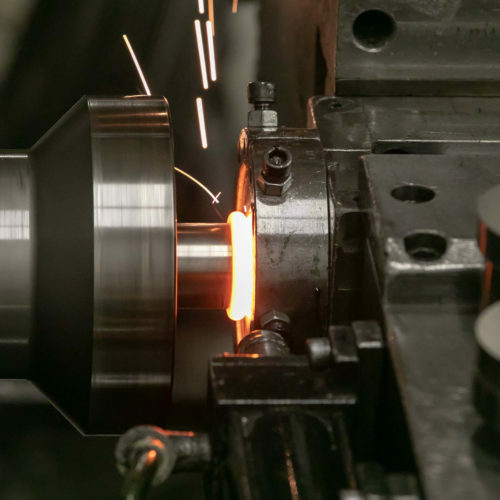 By using innovative roll forming processes instead of traditional machining, we were able to reduce overall machining time by 70% and scrap resulting from machining was reduced by 90%. 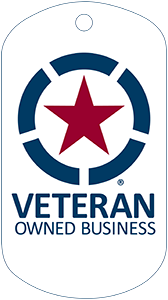 Machining tolerances were held to ± 0.0002″ and surface finish requirement of up to 8″ were met. 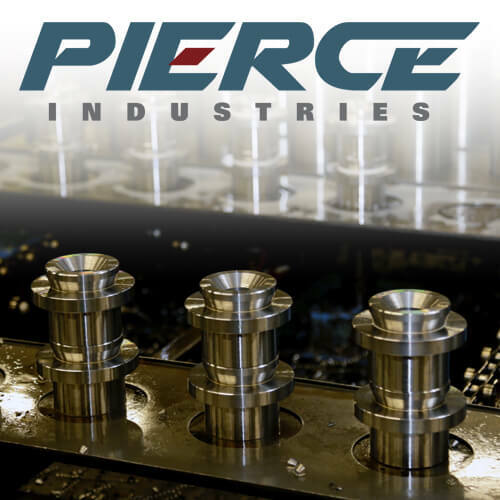 Our innovative manufacturing processes at Pierce Industries are designed to minimize waste and lead time without sacrificing quality.